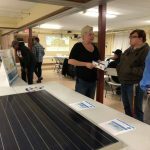 LACON — The Marshall County Board gave final zoning approval Thursday for two small commercial solar energy projects on “dry corners” of non-irrigated farmland just north of Henry. The board unanimously ratified the recent Zoning Board of Appeals’ recommendations that special use permits be granted to Trajectory Energy Partners of Highland Park for installations on parcels owned by farmers Pete Gill and Jerry Read. 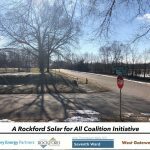 The 2-megawatt project on the Gill property would be off County Road 1350 North just west of Illinois Route 29 on 22 acres that partially wrap around a corner of Calvary (Catholic) Cemetery. The Read property along County Road 1450 North and east of Route 29 is divided by railroad tracks, so it actually would host a 1.6-megawatt project on 12 acres and a separate 1-megawatt installation on 8 acres. 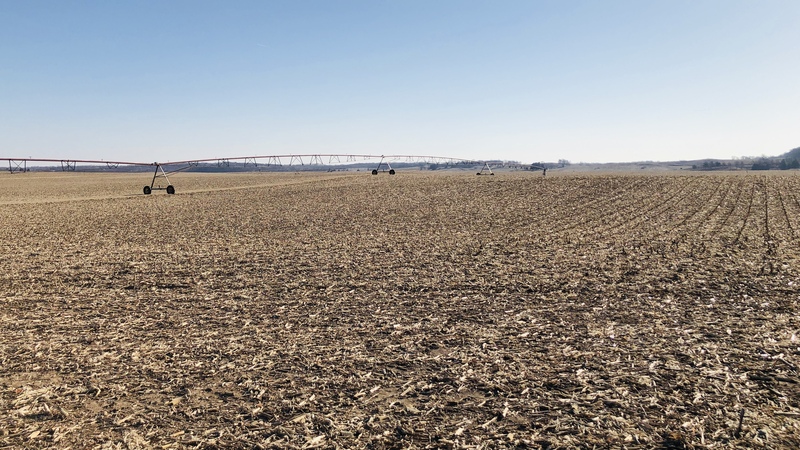 The Read property borders an Ameren substation, and both projects would be connected to that utility for transmission of the electricity generated, said Trajectory managing partner Jon Carson. The capacity of the lines in an area is a key factor in determining where such projects can be located, he told the board. “We spent a lot of time with Ameren in figuring out where these would work,” Carson said. Construction is not expected to take place until next year, because developers moving forward on such projects under a new state law will be competing for energy credits in a state process not expected to take place until later this year, said Carson and county zoning administrator Patrick Sloan. 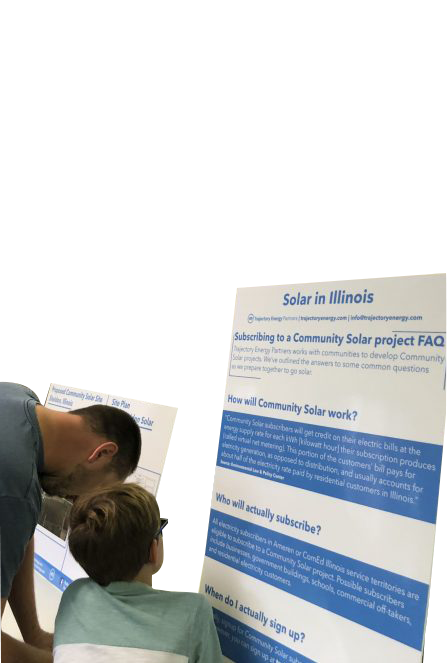 “All of these community solar projects are going through a credit process, and the state of Illinois is still (formulating) the rules on that,” Sloan said. But the law also mandates that utility companies use more renewable sources, and that means the prospects are good that well-defined projects with leases and permits in place will get the energy credits needed to proceed, said Zoning Committee Chairman Andy Stash. Stash led that committee’s aggressive efforts last year to amend the zoning ordinance to prepare for such projects. “The state wants this to happen, so the likelihood is very high,” Stash said. Indeed, the state legislation envisions an ambitious and rapid increase in the amount of solar power being generated, Carson noted at the earlier ZBA hearing. The Henry sites are among about a dozen that Trajectory has in various stages of development around several counties in central Illinois. 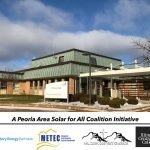 Later Thursday, for instance, the company conducted an open house in Brimfield on projects there that are expected to be considered by the Peoria County ZBA on April 12. 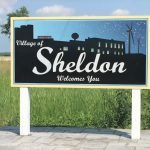 In this area, a different company, Minnesota-based Innovative Power Systems, recently proposed similar projects on land owned by the city of Lacon at the east edge of town and on Marshall County Airport property. Neither of those has progressed beyond that stage. 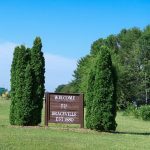 Trajectory expects to come forward with at least one more potential project in Marshall County, comments at Thursday’s meeting suggested, though no details were discussed. “So we’ll be back,” Carson said.